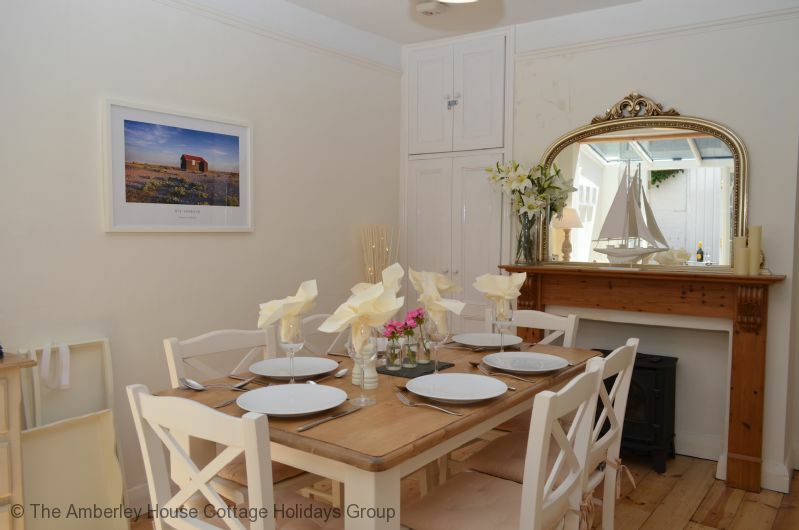 Stay in this cosy, family friendly holiday cottage for six in the heart of historic Rye and close to the beach of Camber Sands. 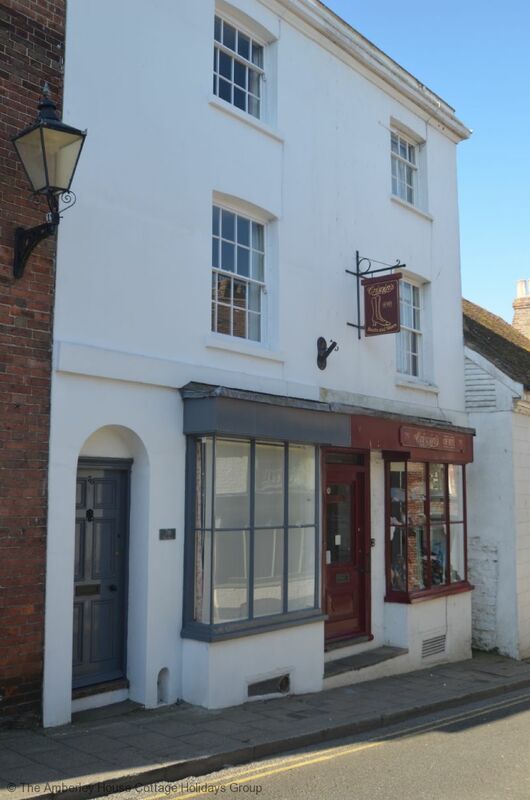 76 The Mint is full of character, in its time it has been a ladies' ‘dress shop’ and a tea shop know as ‘Farthings’, but today it is a cosy family holiday home, just off the High Street in medieval Rye. 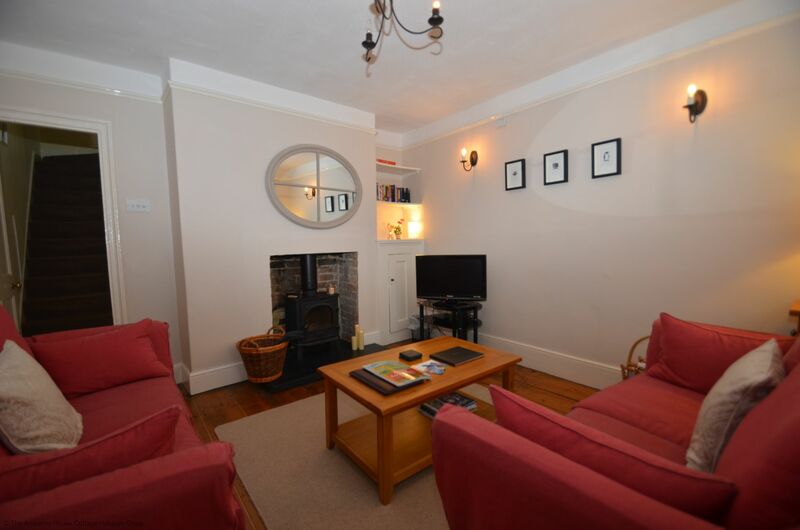 You step through the front door into the lounge, with woodburning stove and comfy seating, a pleasant place to relax whatever time of day. The owners have left a section of classic board games, books and family favourite DVDs. 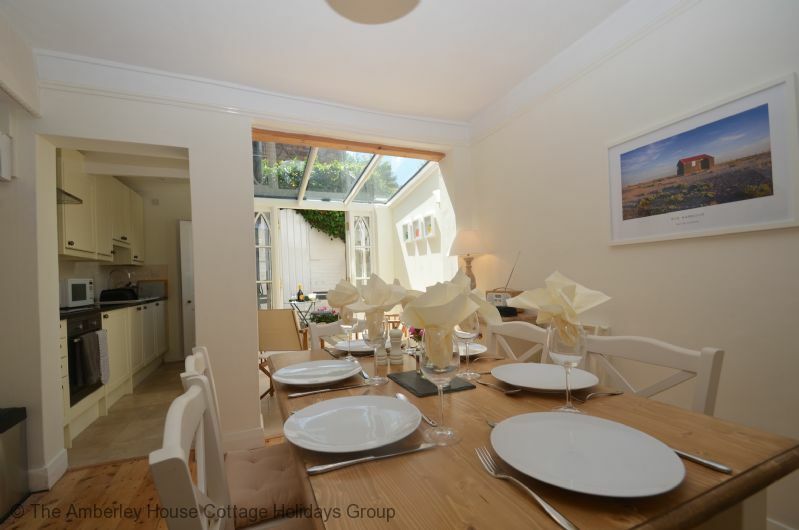 From the lounge you have the dining room with modern galley kitchen and the added benefit of a small sunroom extension, opening up the area to make a lovely light space to enjoy lazy lunches or evening meals. 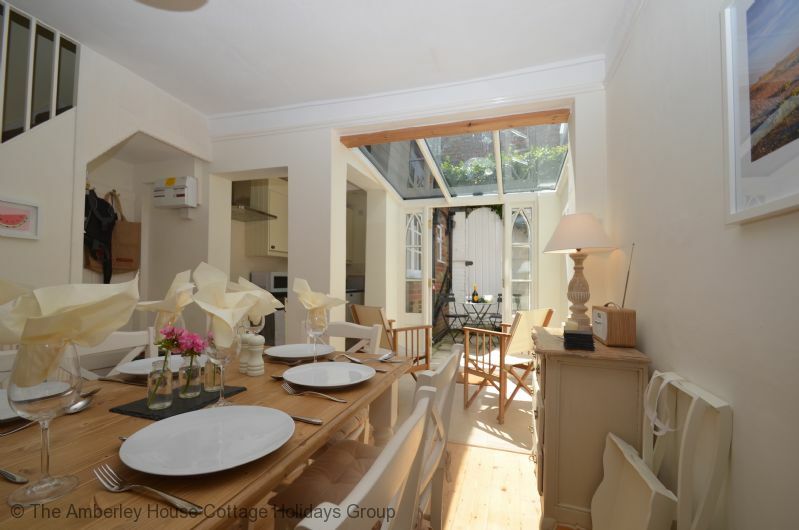 French doors open out onto a small, sunny courtyard, a nice spot for morning coffee or an evening glass of wine. Off the kitchen is a downstairs modern shower room. 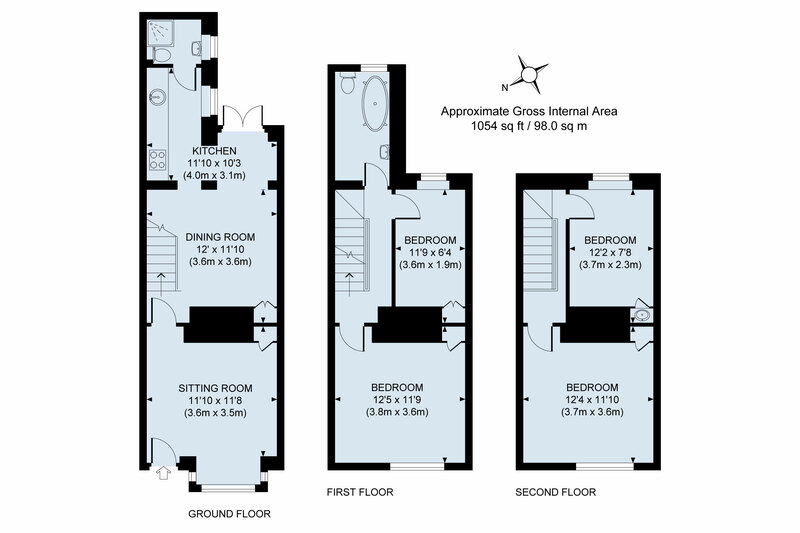 Stairs lead up to the first floor bedrooms, one single bedroom to the rear of the property and another to the front that can be configured as a twin or super kingsize room. There is a family bathroom on this floor with a large, old roll top bath. Stairs lead up to the top floor, where there is another single bedroom to the rear and a double bedroom to the front. 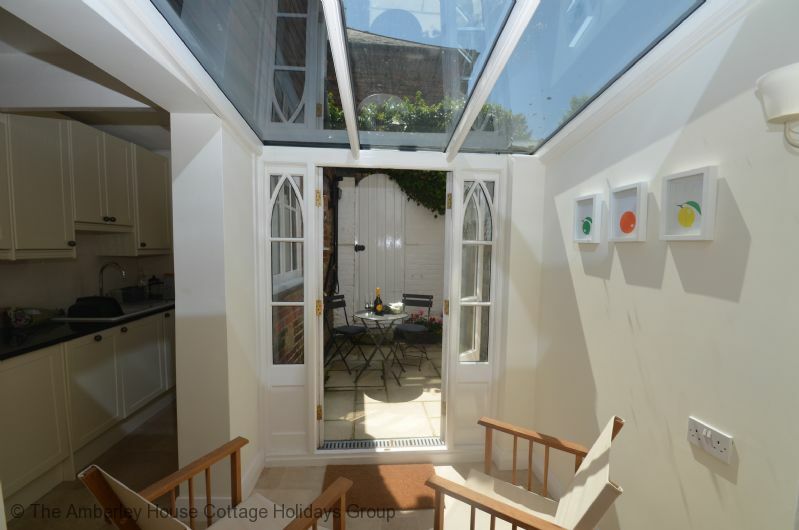 The property has been sympathetically updated without losing any of the charms you would expect from a holiday cottage in Rye. 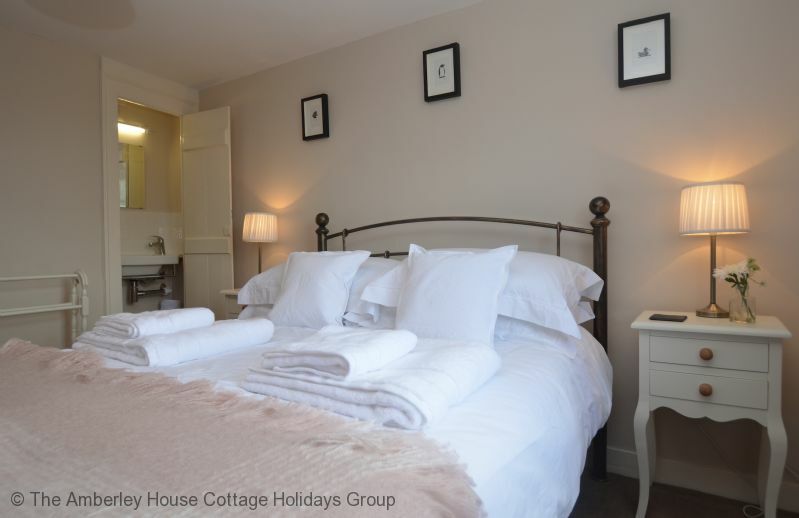 A cosy, comfortable base for exploring all that the surrounding area has to offer. The cottage is family friendly but as it is set over three levels there are quite a few stairs and due to the delicate nature of the georgian bannisters it is not possible to install stair gates without damaging them or the wall. We ask that you take this into account if booking with small children. 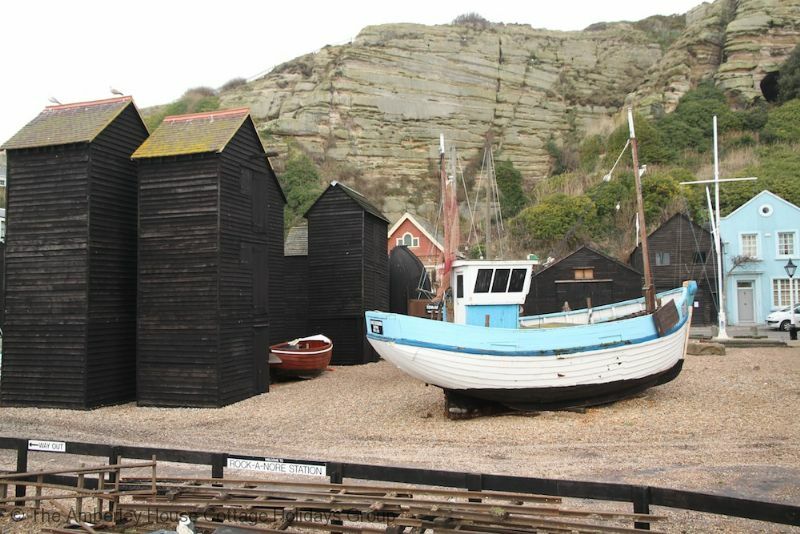 A gentle stroll and you can visit the Heritage Centre where you can watch the town model's ' Sound and Light' show, which goes into detail about the history and the colourful past of Rye and it's inhabitants. Or amble around the many antique shops in the Strand Quay and hunt out a bargain! 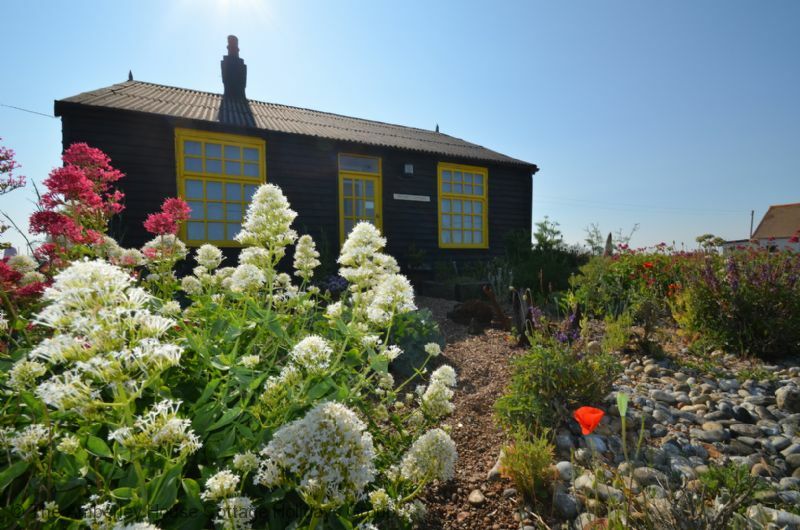 Just a 10 minutes drive is the Rye Harbour Nature Reserve, where you can walk along the sea wall and out on to the marshes to enjoy the flora and fauna. 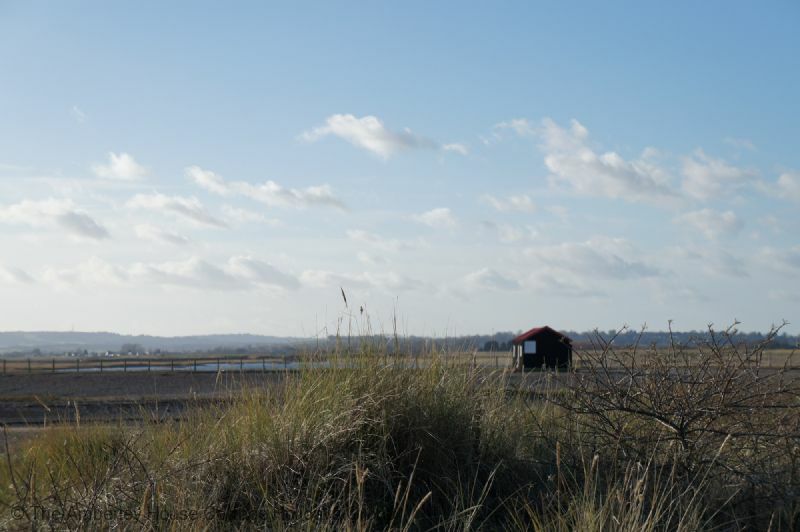 You can choose to walk out to Camber Castle, originally located on a shingle spit and where once it protected the towns of Rye and Winchelsea before the sea receded. 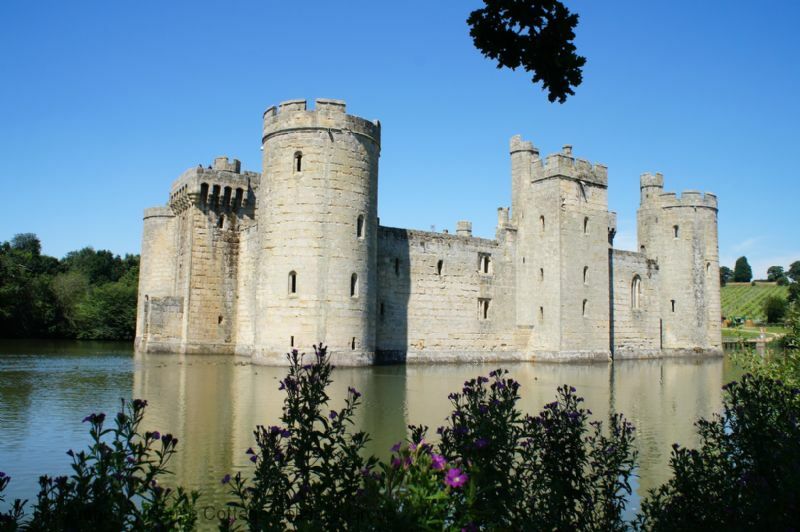 Although no longer open to visitors, it is still a striking landmark worth a visit. 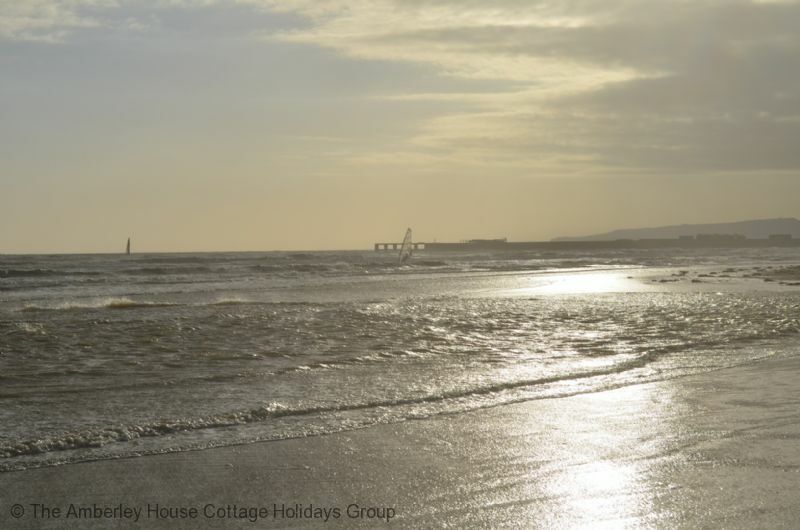 The award winning beach of Camber Sands is just a short drive away and has miles of sandy beach and dunes to explore. Or visit the rock pools at low tide on the pebbly beach at Pett Level, just a 10 minute drive from Rye. The towns of Hastings and Ashford are around a 30 minute drive away, and here you can get mainline trains to London,if you wish to explore the capital for a day. If you would like to take a day trip to the continent, the Eurostar can be picked up from Ashford International station, and trains to Paris, Lille and Brugges are available. Alternatively, the ferries run from Dover, just 45 minutes away or the Channel Tunnel from Folkestone, a 45 minute drive. 76 The Mint - 390435 76 The Mint. 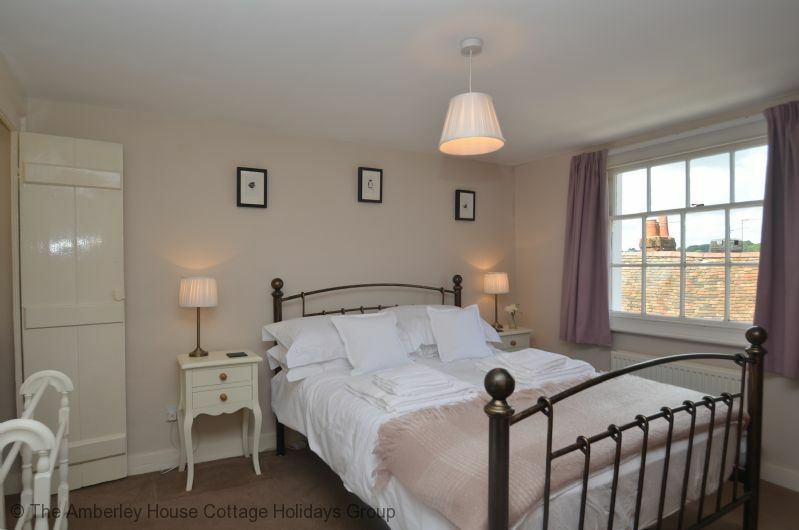 Holiday cottage in Rye, East Sussex, Family friendly & perfect for coast, countryside and 1066 country. Ideal holiday home for walkers. 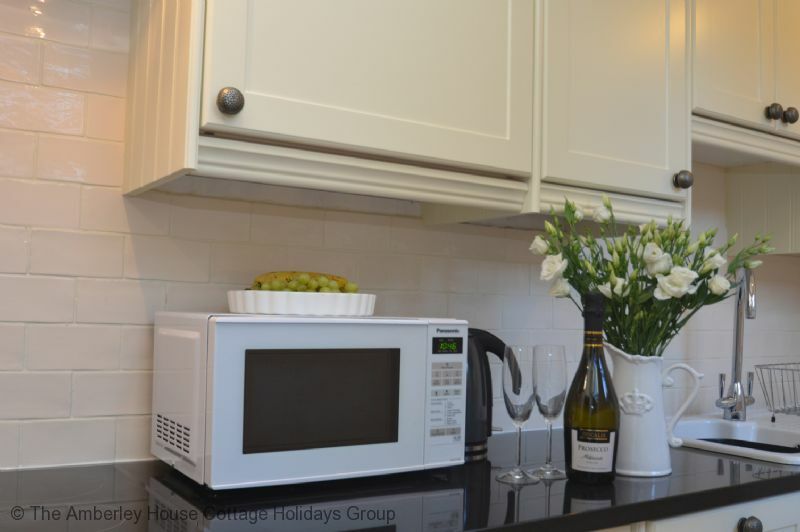 "In the years of booking holiday cottages, this was the first time, that both owner and agency went beyond the call of duty to accommodate a last minute request. An exemplary service which only made our stay more memorable, as it had simply not lost its human touch. I would highly recommend Amberley and 76 The Mint. Perfect spot to unwind and enjoy all that Rye has to offer on your doorstop. 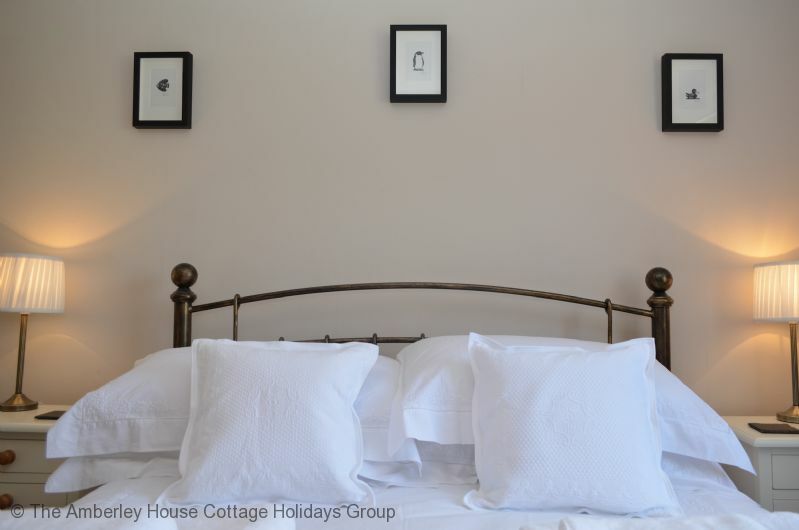 Beds and linen are superior for a holiday let, leaving you feeling very comfortable indeed. Much appreciated." 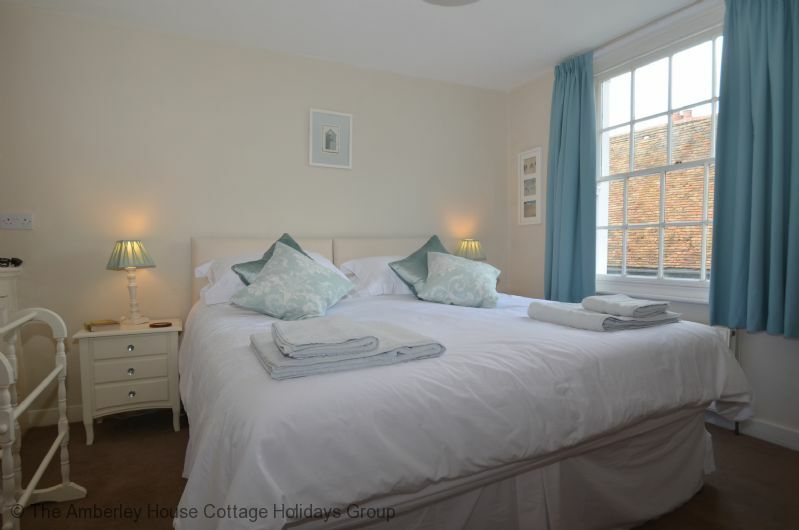 "The cottage is perfectly placed in the centre of Rye with pubs restaurants and tea shops literally on the doorstep. It is extremely well equipped-we had 6 adults and 2 babies and plenty of room and cooking equipment for all. 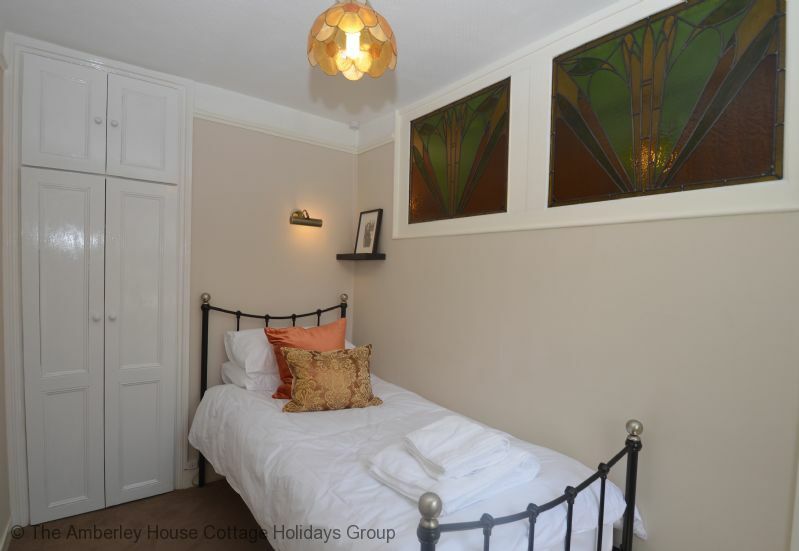 Beautifully decorated and furnished with very comfortable beds. 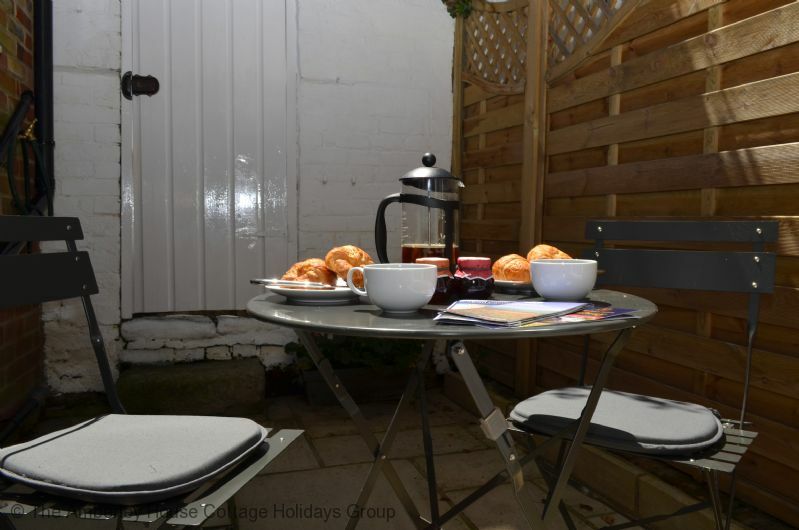 Highly recommended "
Great cottage for up to 6 persons! Highly recommended! 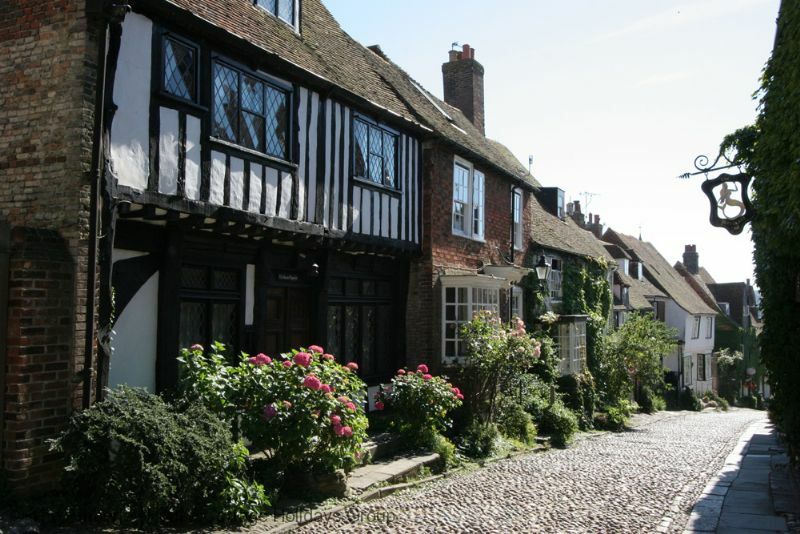 "We really enjoyed our stay in Rye. 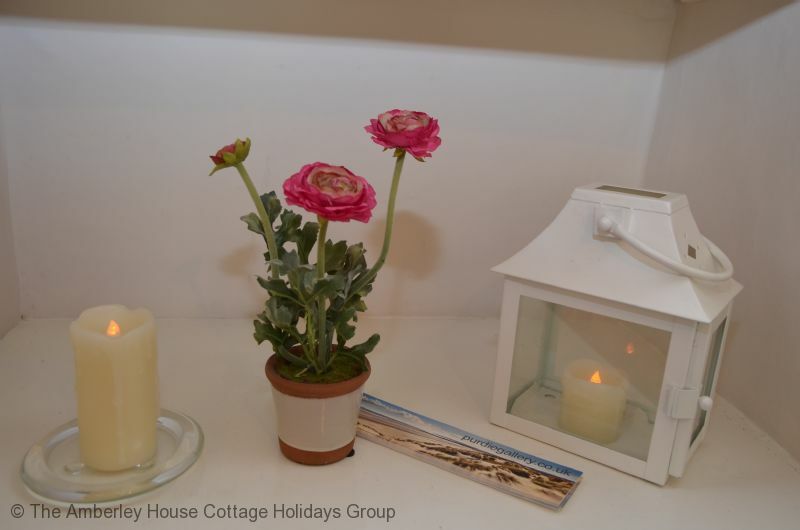 The cottage is cozy and well located. The next tea room and the next pub are within 10 meters! :-D We didn't miss anything from hair dryer to a lovely welcome package. Just the shower could be more powerful, but hey, we did survive! 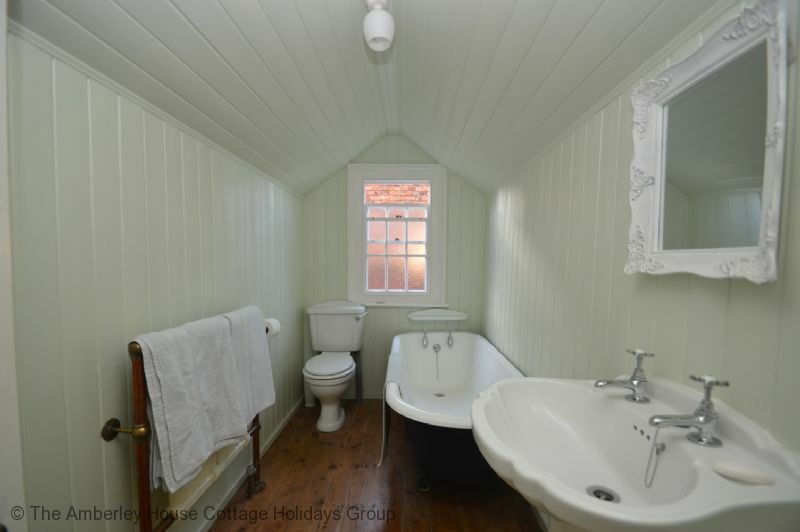 ;-) Thank you for this gem of a cottage!" 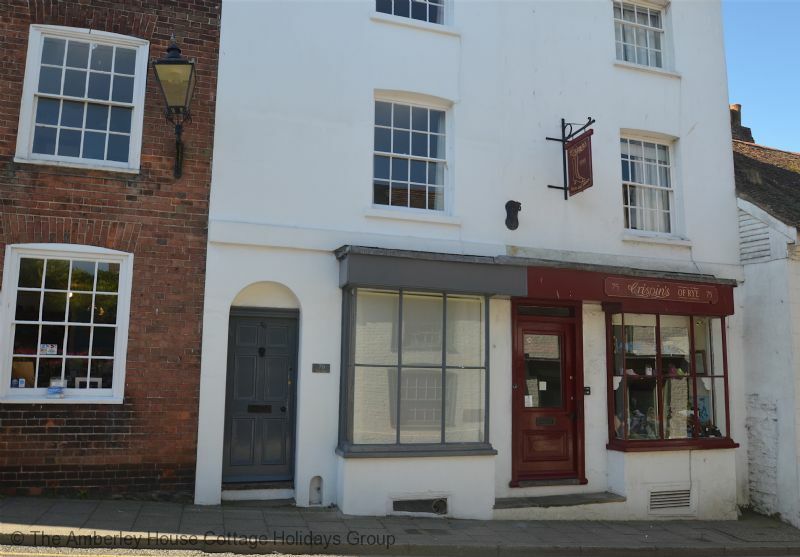 "76 The Mint is in a wonderful location right in the heart of historic Rye with easy access to all the shops, restaurants & historic sites. 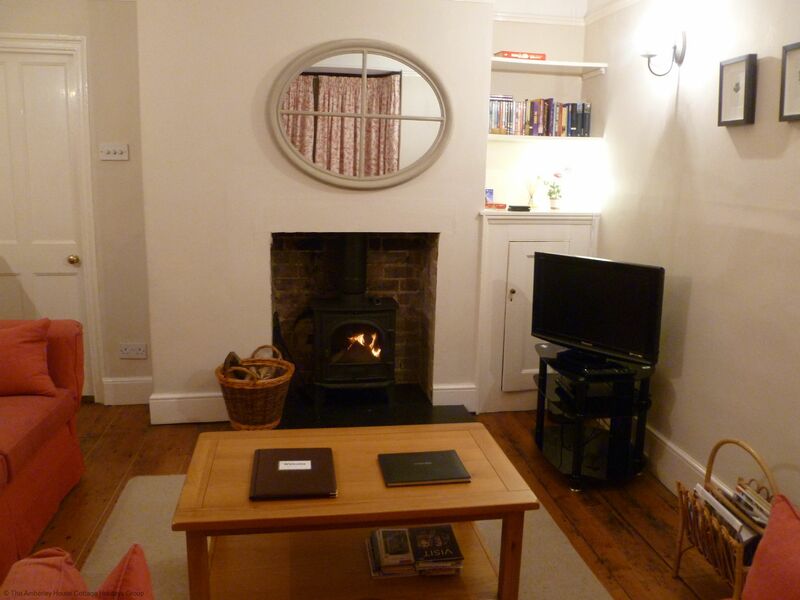 The property is well furnished & our party of 6 adults had loads of space to relax & chill. 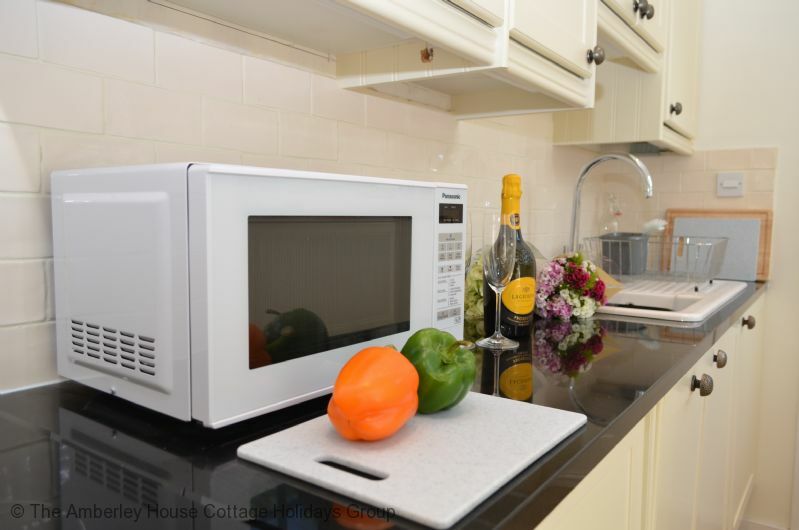 The kitchen is very well equipped & there was nothing we needed that was not already provided. 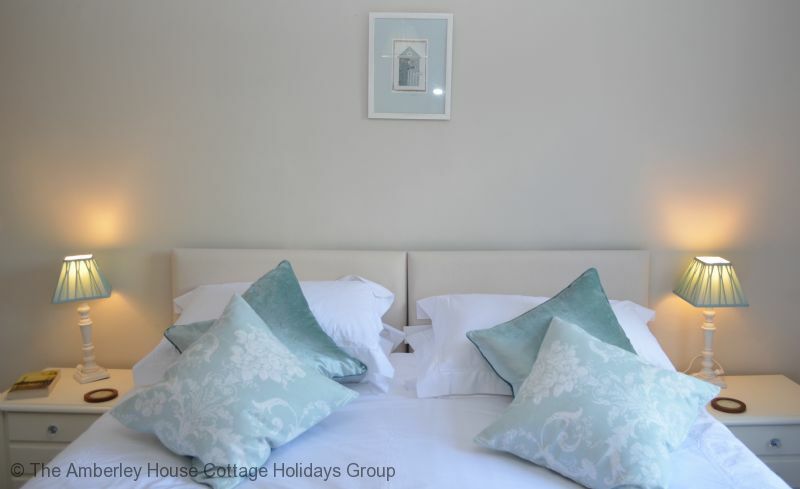 Comfortable bedrooms. We were there in summer but would book this house if we were visiting at any time of the year. 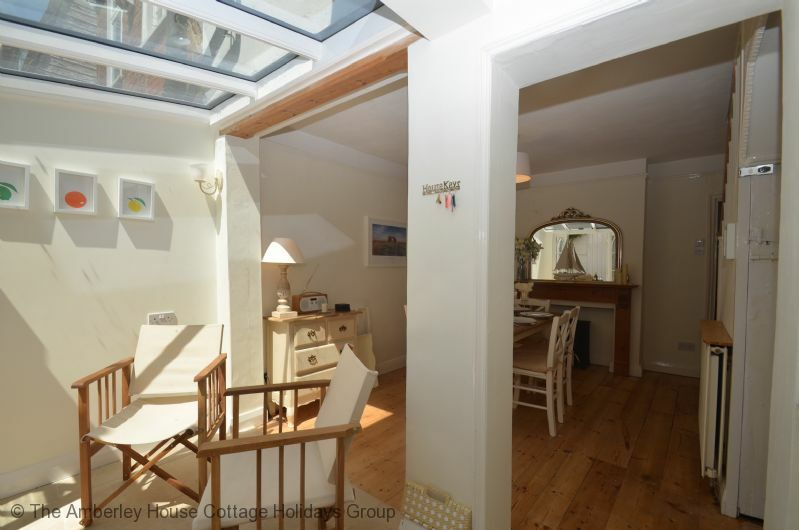 Would definitely recommend "
A lovely house in the most perfect location! "I just came back from a two night stay with my husband and three children. 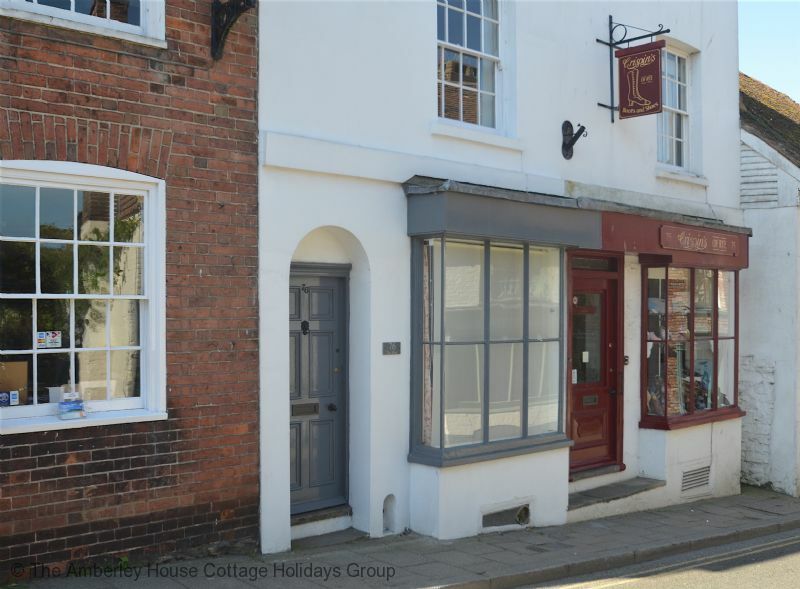 The perfect location to explore the beautiful Rye. A short drive from the beach. Surrounded by lovely shops, pubs and restaurants. Couldn't recommend more and will be back." "Have just enjoyed a very pleasant stay at 76 The Mint with a group of friends. 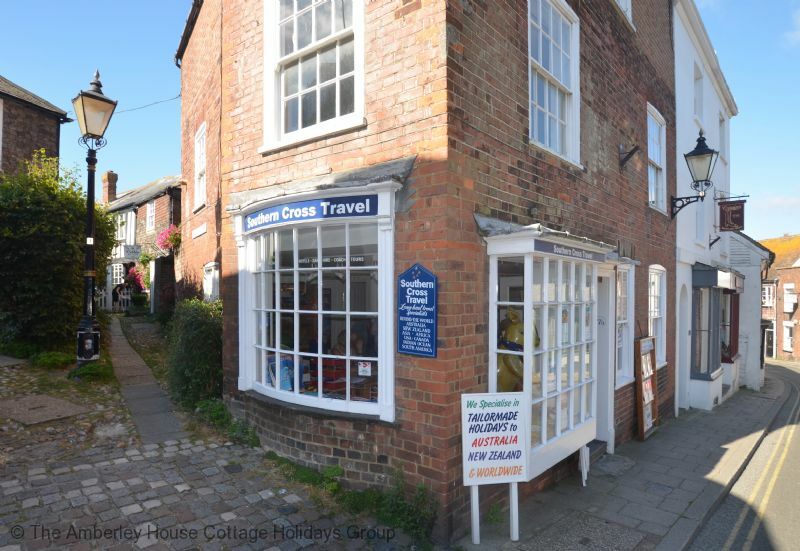 The house is right in the middle of Rye so pubs, eateries and shops are literally right on the doorstep. Having said that, once inside, the house is very private and quiet despite its central location. It is also an easy 5 min walk from the station. 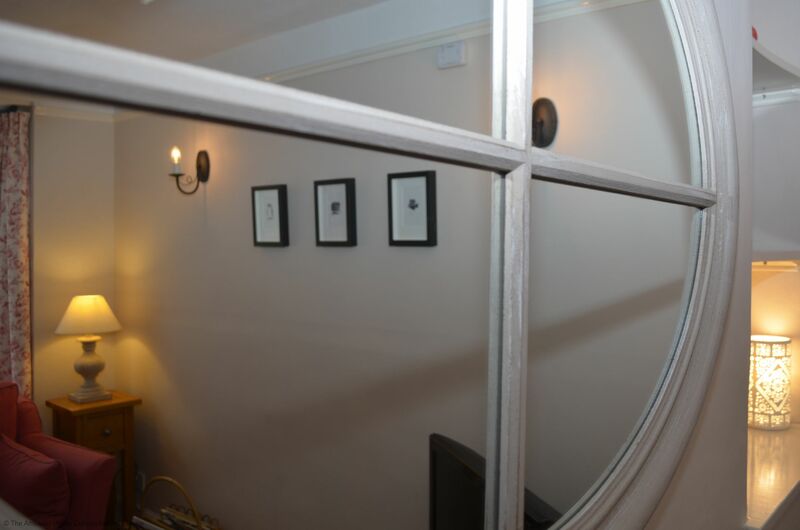 The house itself is very beautiful, comfortable and furnished with an eye for detail and quality. The kitchen has everything you could need and there was a very generous welcome pack which we really appreciated. 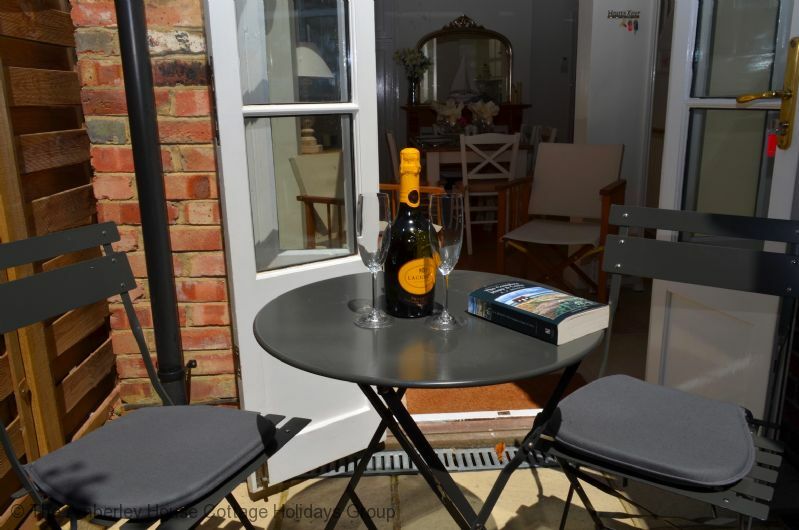 We were blessed with warm weather and enjoyed throwing open the doors at the back and enjoying the sunny courtyard with the table and chairs provided. Beds were extremely comfortable and with 2 bathrooms and sinks in several bedrooms it meant there were no queues all weekend! Excellent arrangement of beds for groups of friends with one of the doubles converting to twin. One of the nicest houses we've stayed in (and we've stayed in a few over the years!). 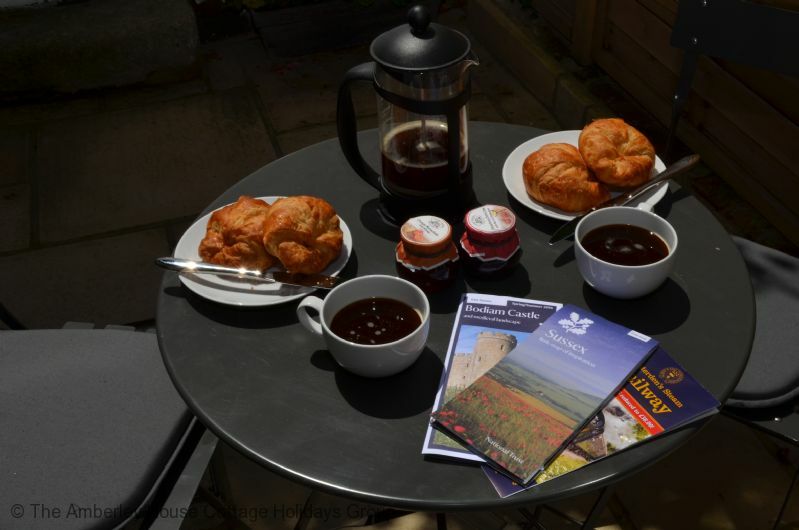 Highly recommended and hope to visit again sometime as Rye is an absolute gem." 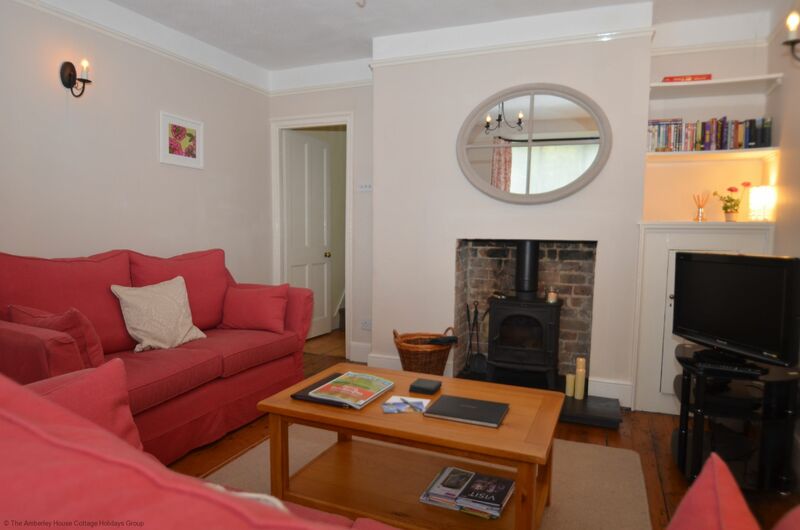 "76 The Mint is a lovely house in a fantastic location, right in the heart of Rye. 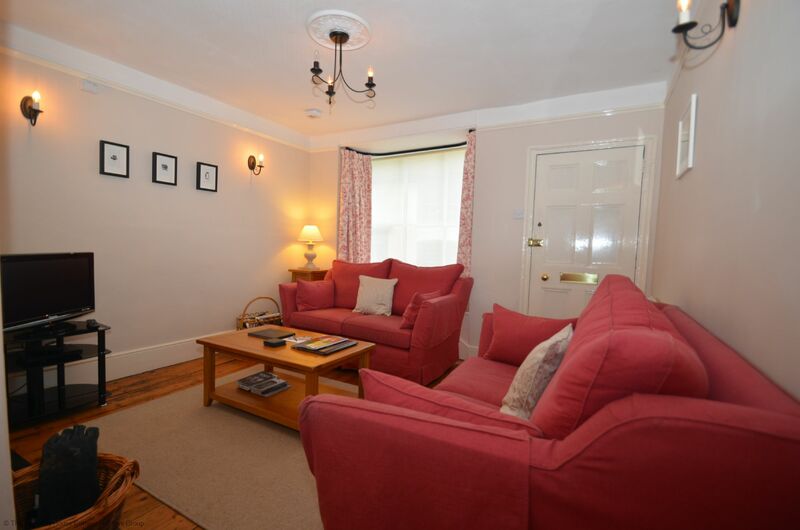 The house is furnished beautifully and well equipped. We had a fantastic stay." "We loved staying at The Mint. Superbly equipped and lots of attention to detail. The location in the centre of the town is perfect for accessing shops, pubs, cafes, walks, trains, etc., but there is a small trade-off - it can be noisy late at night as people find their way home from the pubs - more so on Fri/Sat nights. Also the deliveries, refuse collectors and street cleaners come early (6.30am), the latter every day. 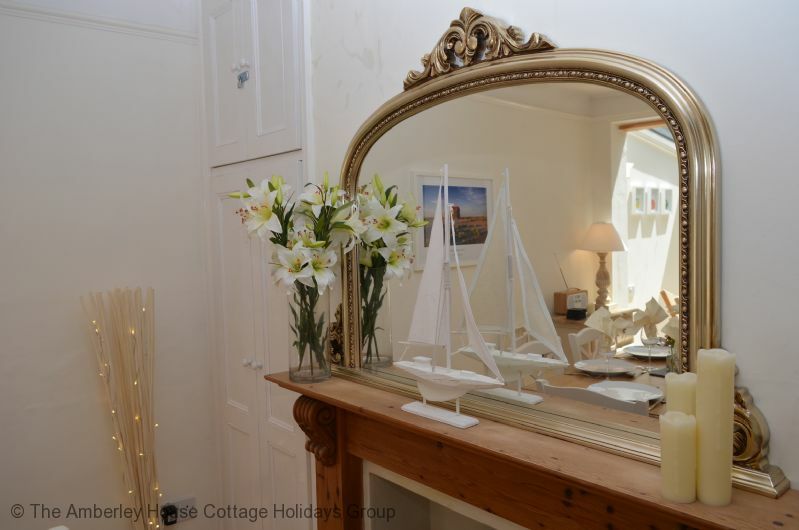 Having said that, it is a small sacrifice for staying in a wonderful cottage in a lovely town." Thank you for taking the time to leave a review & we are glad you enjoyed your stay at 76 The Mint. "We had a three night stay with our young son, who is 7. Younger children my need assists with stairs as they are steep. The cottage was beautiful and facilities very good. We ate out so didn't use the cooker. Couldn't recommend highly enough." "Fabulous place to stay and perfectly located. The house is a home and that is what you need after a day of exploring. It is filled with all the possible home from home comforts plus some extras. Great guides as to the operations of the house plus where to go exploring in the surrounding area and further afield are provided. 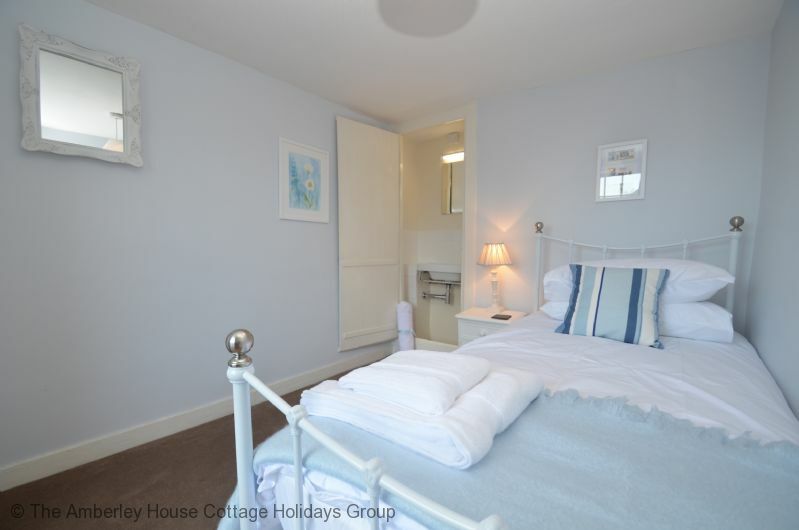 Highly Recommended for a few days away near the sea and countryside." We are so glad you enjoyed your stay at 76 The Mint and your time in Rye. We hope you decide to visit again.